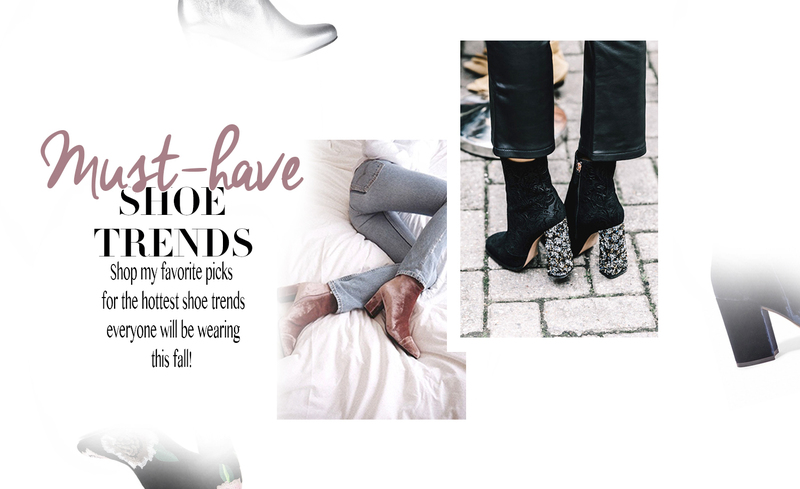 Which shoe trends will you be wearing this fall?! Let me know in the comments below! Thanks babe! can’t wait to start wearing those babies hahah Hoped you had a great weekend love!! Yes to the booties! And, I want them all. We are on the same page Jessi!! So excited to rock white shoes all season long!! Thanks girl! haha so glad we are! can’t wait to see them on you!! omg im obsessing over the metallic ones! I just got a pair and I can’t wait to rock them this fall! Love you and your style!!! You’re amazing Jessi! can’t wait for your little girl to pop out! Omg no way! Thanks babe! so sweet of you! Hope you have great week love! Love this!!!! Im so excited for the fall season… holidays, change of weather and new outfits!! loving the white boots babe! Love this shoe trend darling!!! Perfect for fall!! 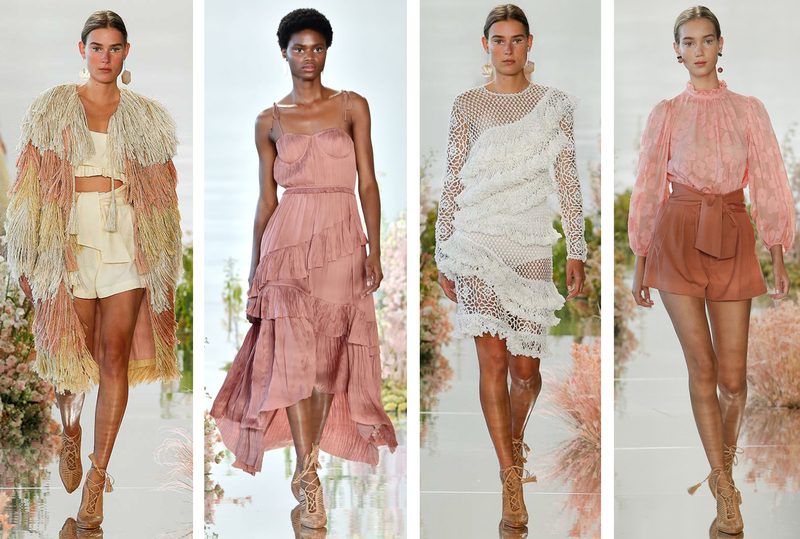 I’m so excited about this season’s shoe trends because they’re the perfect mix of texture and details to help spruce up any outfit! You have such a great selection here, babe, I’d honestly want them all, haha! Have a great week! Tirando os que são brancos, gosto de todos! I really need to get myself a few more pairs of white booties- I love this trend! Great picks Jessi, love the metallic ones ! I’m so excited about this season’s shoe trend ! Amazing selection! I love shoes! Gorgeous booties! Yayay glad you liked these picks girl, hope you’re having a great week! So many fun trends!! I love all the boots. They are my favorite type of shoe by far. Right?? A girl can never have too many boots haha thanks for dropping by babe! Great selection. I’m so in love with white booties. Steve Madden and Kendall+Kylie choices are fabulous. I have been also looking around to get a pair of embellished shoes. Thank you for sharing Jessi and have a fantastic day! I’m basically obsessed with all these trends. I love wearing metallics and velvet! Loving your picks!